Smart n Snazzy: My Favorite Manicure Product ~ Nailtiques! There's other products available too! 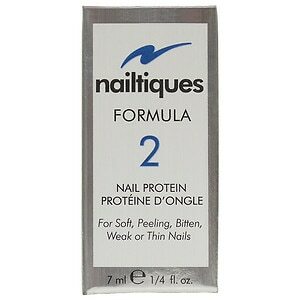 I've used these in the past, but just use the Nail Protein now. The bottles come in several sizes, ranging in price from $5 - $17.50 a bottle. But it's worth it! 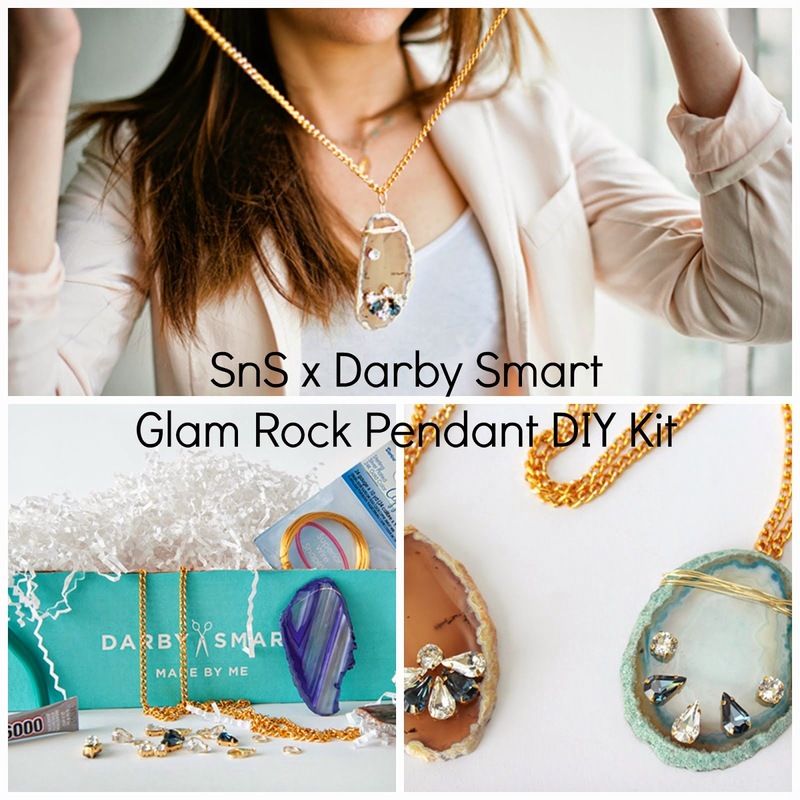 I highly recommend you check this product out, it will be a life-changer! I bought mine at Ulta, but you can buy it online as well! What's your manicure secret weapon? Are you a fan of nailtiques? Honestly I don't have much of a manicure super weapon except for the fact I just completely skip a top coat! I've found that my nails chip more often with a top coat than without but I am eager to try Seche Vita because I never have!